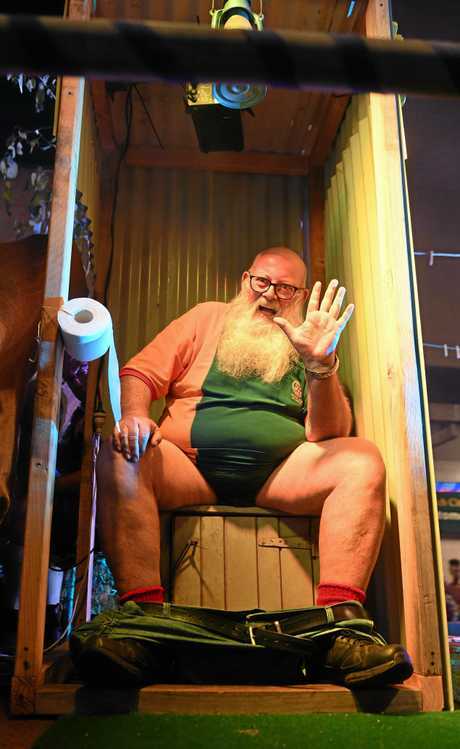 TOILET humour was on show at this year's Parade of Light with the good old Aussie outhouse featuring throughout, inspired by the Our Backyard-themed event. 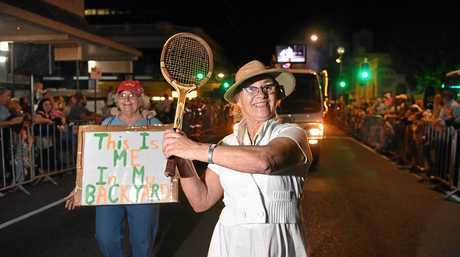 One latrine in particular caught the attention of the crowd as it made its way down Brisbane St on Saturday. But it wasn't the lavatory itself that had the punters in stitches - it was Rotary Club of Booval member Bob Imhoff who was caught with this pants down at the Ipswich Festival. 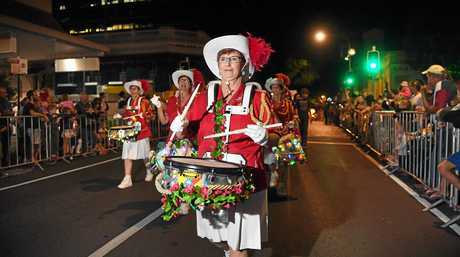 Rotary Club of Booval president Graham Keidge said the float took about 97 hours of manpower to put together. 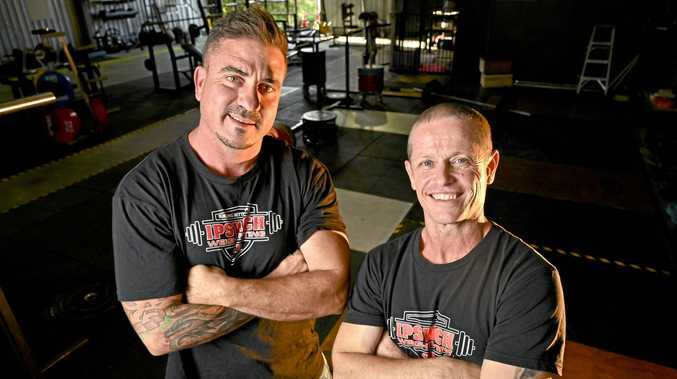 "We sat around and talked about it and we had a few ideas. And we went back again and threw them out and that's what we came out with," he said. "A couple of people from the club like to get involved and in the spirit of it and promotes Rotary in general... if a few people get a smile out of it." What exactly motivated Bob make a usually private act quite public? "He must have nodded his head at the wrong time," Mr Keidge said. 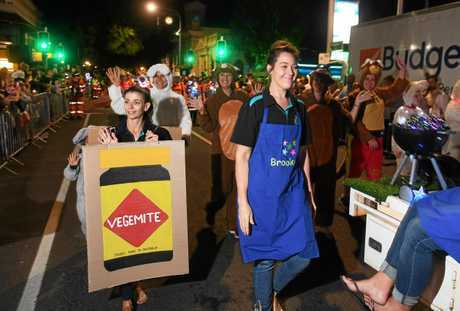 Queensland Times editor and parade judge Shannon Newley said she was once again impressed by the obvious effort put in to making many of the floats. "An incredible amount of time would have gone in to these stunning creations," she said. "But no amount of money or manpower can top a bloke sitting on a dunny with his pants down - now that's commitment."